Virtual Sigma will adapt its SEO efforts to audiences in different countries and who speak other languages. We create content for people of different nationalities who speak different languages ​​can be confusing for search engines, so there are some additional steps that SEO should take to help them understand all this. With a little planning and a simple code, you can help ensure that you reach those international audiences. Why choose Virtual Sigma for international SEO? 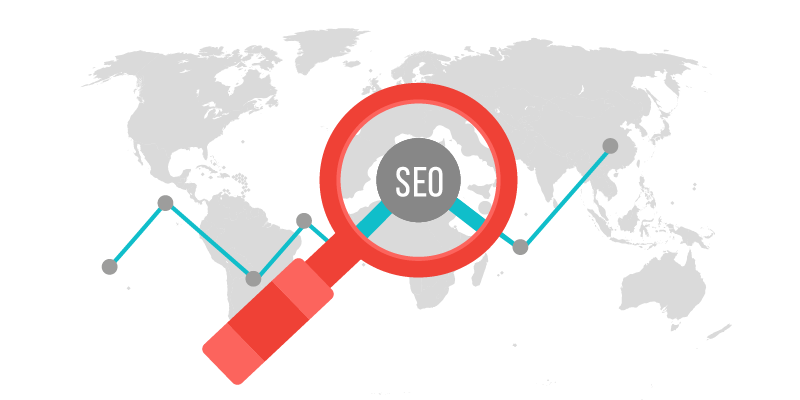 We follow our proven process below, strategy services, implementation, optimization and training, we have helped many companies to research, develop and apply international SEO strategies. Perform audits and deep research to take advantage of opportunities and minimize threats.Work with your team to ensure goals are met through customer journey focused search strategies and ongoing planning. Connect your strategy to tactics and help get tasks accomplished using industr-leading methods.Guide content roadmap and provide content recommentdations.Manage search marketing analytics and tracking tools. Digital/search marketing and analytics training options to educate your team on best practices and tools.Provide Digital/Search/Analytics Governance to ensure standards, centralized resources, effective workflows and evolving organizational maturity. Connect your strategy to tactics and help get tasks accomplished using industry-leading methods.Guide content roadmap and provide content recommendations. Manage search marketing analitycs and tracking tools.